Hello. 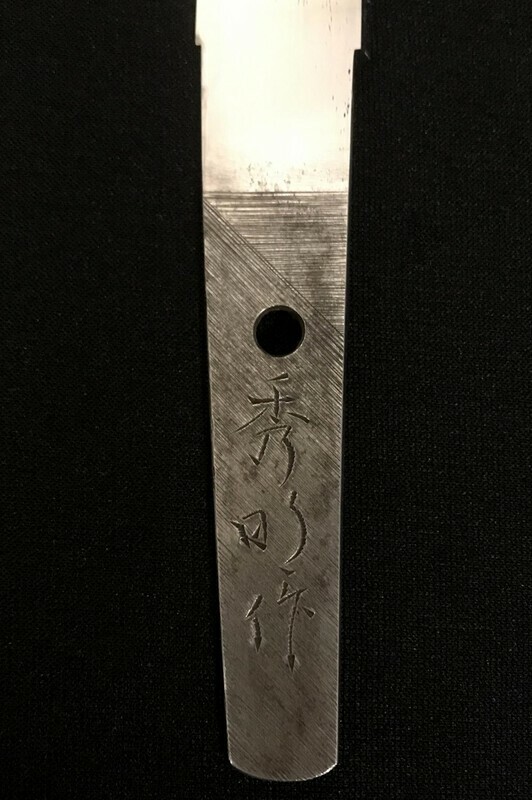 Could I get some help translation on this gendai tanto by Toshihide? Thank you, Jean. That is a very helpful link! I appreciate your help, Jean! Does the spine of the nakago have a very distinct diagonal file mark towards the Mune machi? 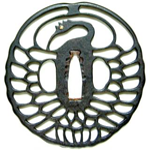 If so, then the blade is almost surely shoshin, as this is a kantei point for the Horii group. P.S. 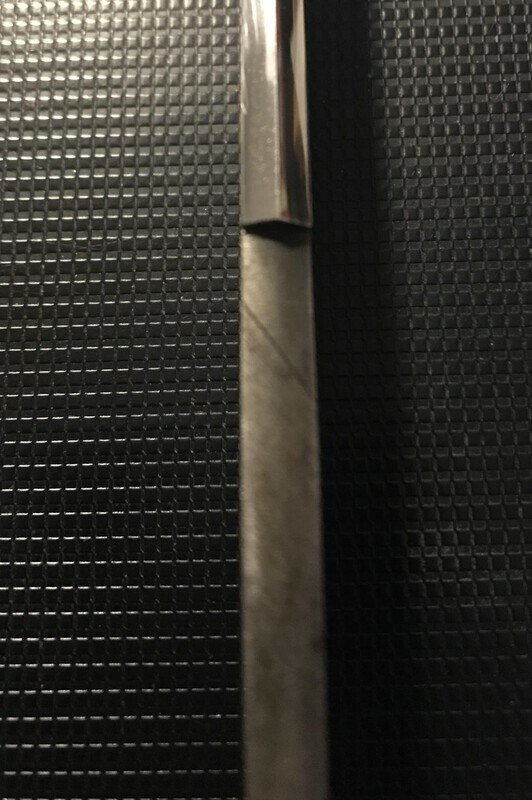 This tanto has been posted in the 'For Sale' section on the Board. Yup. Nice tanto. 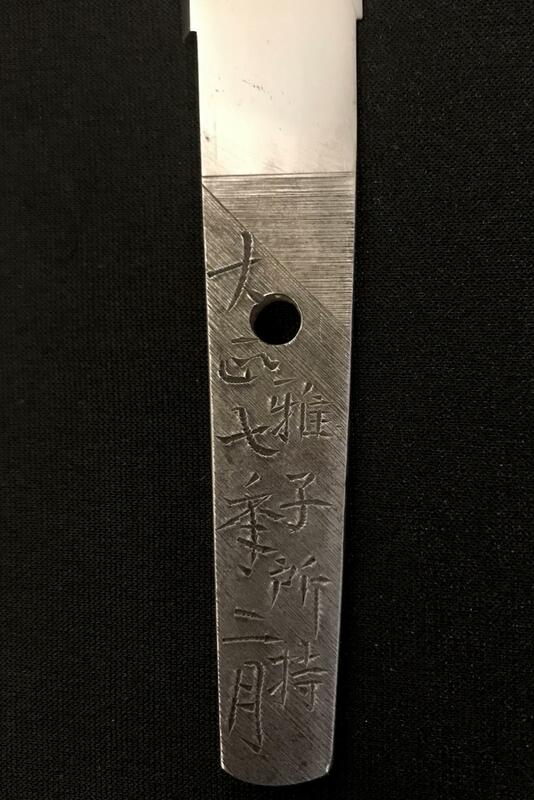 You don’t see many early tanto from Horii Toshihide/Hideaki/Kaneaki. So, this tanto was made in 'February, 1918'. And was Special Order made for '(Mr.) Masako'. Masako 雅子 is a girl's name. Maybe a present for her? Ah, cool. Thank you, Steve.